Providing superior building and property solutions for the modern day home. 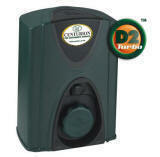 Introducing the new Centurion D2 Turbo! 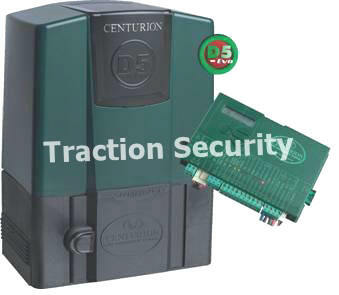 Traction Security now offers you the opportunity to purchase the Centurion D5-Evo sliding gate motor at the same price as its predecessor - the tried and tested Centurion D5. The Druid 13 and 15 offer 3.0 J and 4.6 J output energy and even though they belong to the Druid 2 range, these products offer many more benefits. With Crime Line you have the power to fight crime without endangering yourself. Its easy, its anonymous, its up to you, The project has been endorsed by the South African Police Service (SAPS) www.crimeline.co.za. Traction Security Upgrades Mapping And Address Location Software. Control and view your alarm system remotely from your cellphone or smart device anywhere and at any time over the internet, ask us how today! Thank you for visiting Traction Security, The purpose of this website is to equip our clients with the information needed in order to make an informed decision on the products and services we offer. With the ever increasing progress of security technology and IOT connectivity making peoples homes safer and their lives easier, the demand for turnkey quality security solution providers has been realised by architects, homeowners and exacting clientele alike and as such Traction Security has grown from strength to strength. Traction Security has been involved in a number of successful installation projects - from new builds in premier residential estates spread throughout Johannesburg to well known corporate companys, commercial and retail locations and has built a strong reputation and presence within these particular markets. Traction Security is not just another installation company or installer but a professional turnkey security and building services specialist, contractor and integrator assisting in the supply, installation and commissioning of quality medium to high end security equipment. Our services include the installation, repair and servicing of alarms systems, perimeter electrified fencing systems , gate automation installations, audio and video intercom systems, CCTV & IP camera systems, stand alone and multilevel integrated biometric and access control systems, smart home communication, networking solutions and Fibre Connectivity Installations - FTTX. Traction Security is continually updating its products and services in line with world trends. 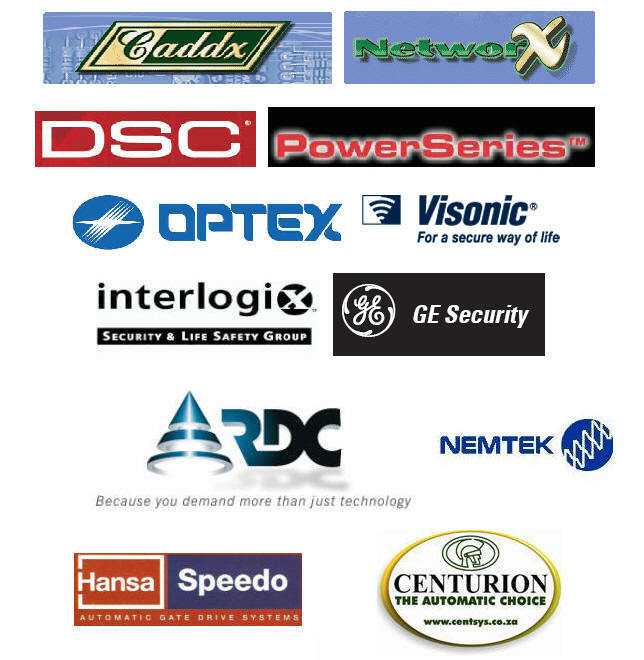 Experience has shown that your security and safety is only as good as the equipment you choose to install, That is why we don't compromise on the quality of security equipment we install and which is why we source state of the art equipment that ensures our products will provide customer satisfaction, safety as well as a long term reliable service life. Traction Security will be able to assist with any aspect of electronic security, from the perimeter of your property to the interior of your home, we determine the best possible solutions to any potential problems that you may have and supply and install the required security equipment to your specification or according to the specific installation site. Traction Security's technical team have an extensive knowledge of technical installation and fault finding techniques and you can rest assured that only a competent and qualified accredited technician is working on your systems. Should you be unable to find information on any products or services that of which are not specified on our website please contact us directly for assistance.